Do your past failures haunt and manipulate you? Does your need for approval and praise affect your decision-making? 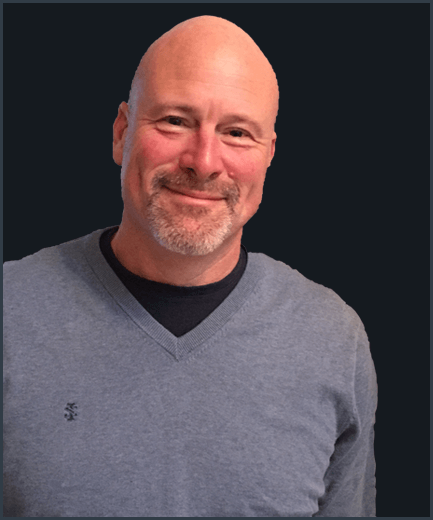 Are your business and personal relationships increasingly less helpful? 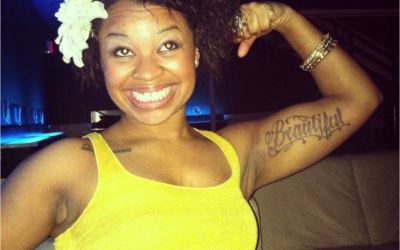 Does your self-esteem drive your decisions? 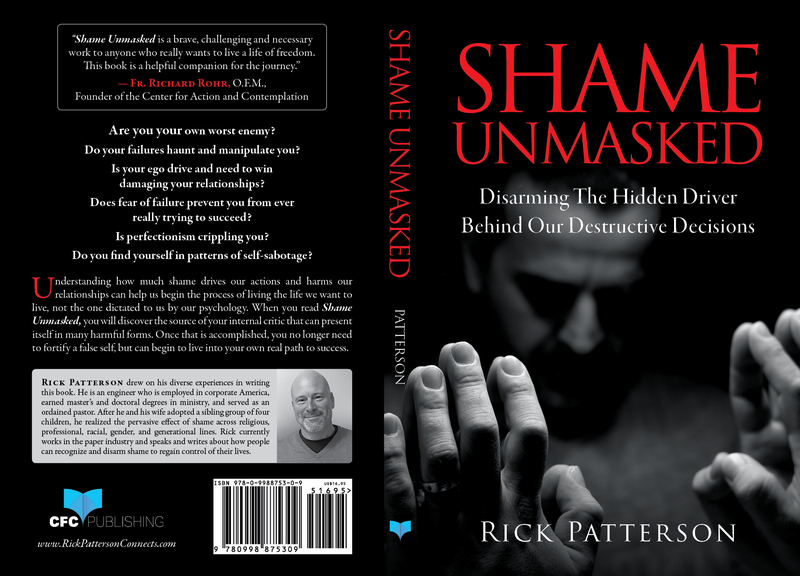 Enter Your Information to Receive the first Chapter of Rick’s new book — Shame Unmasked: Disarming the Hidden Driver Behind Our Destructive Decisions! 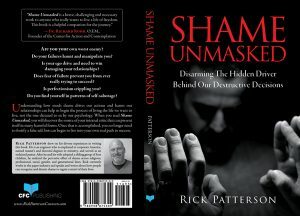 Here at http://RickPattersonConnects.com, we focus on exposing the root driver behind our destructive decisions to empower a life of increasing freedom to make healthy life choices. Many times we make important decisions based on our past experiences and self-understanding. 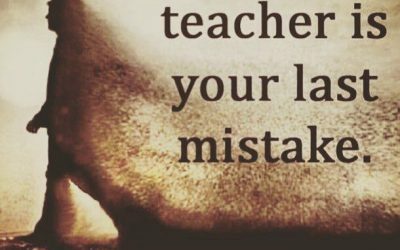 Our mistakes and failures can play too important a role in directing our future as well. It’s a vicious cycle that seems impossible to break. What if there was a way to hone in on the root roadblock, stop the bus and change course? I became aware something was wrong in my early 30s. I was a stereotypical overachiever: working full time in corporate America, going to school full time to get my Master’s degree in ministry, launching a new outreach program at church, and raising 50 head of beef cattle. Your life is in the present. The answers are in your past. There is hope for your future. Failure is not the enemy. Failure is our friend.